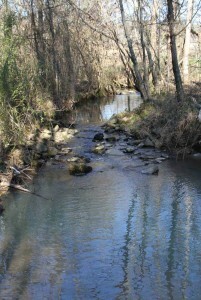 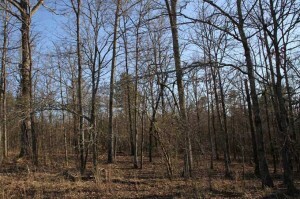 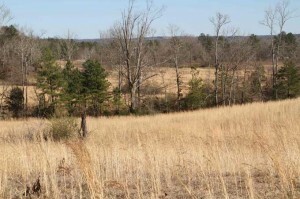 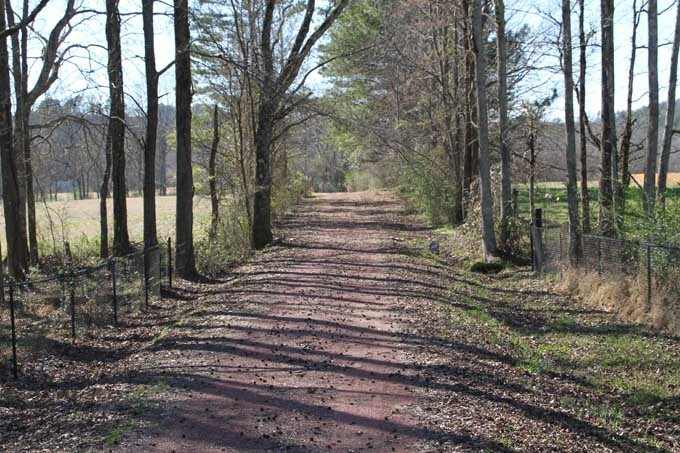 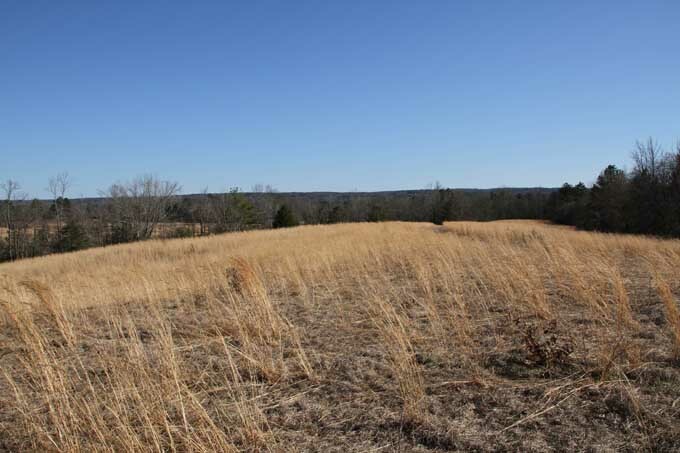 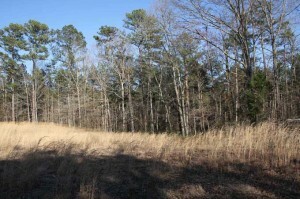 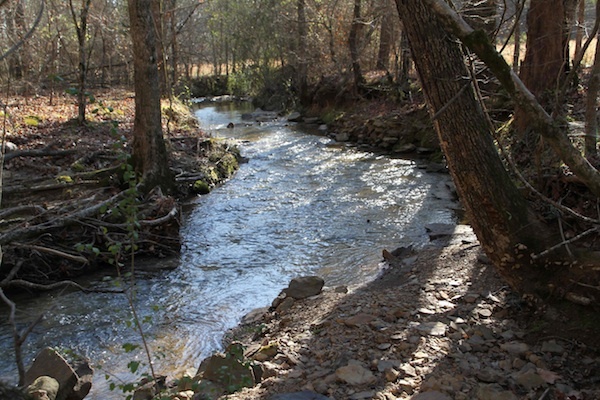 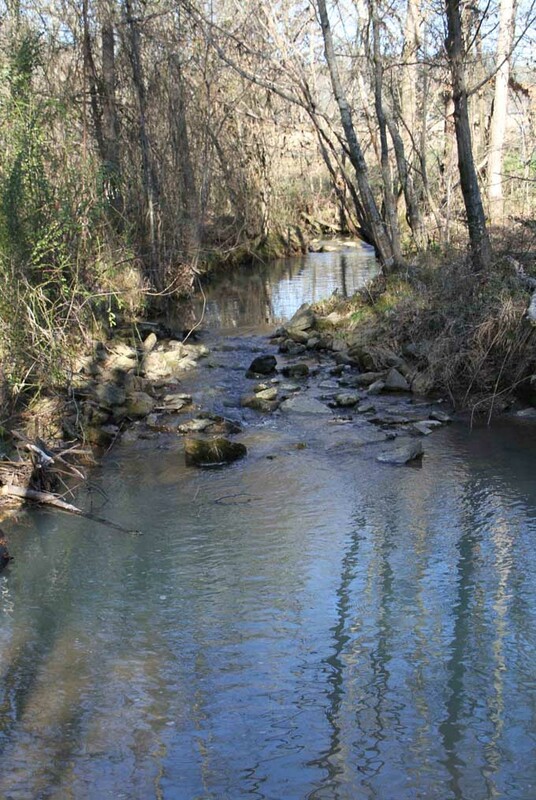 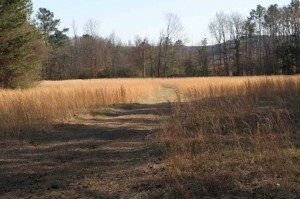 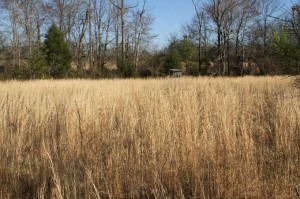 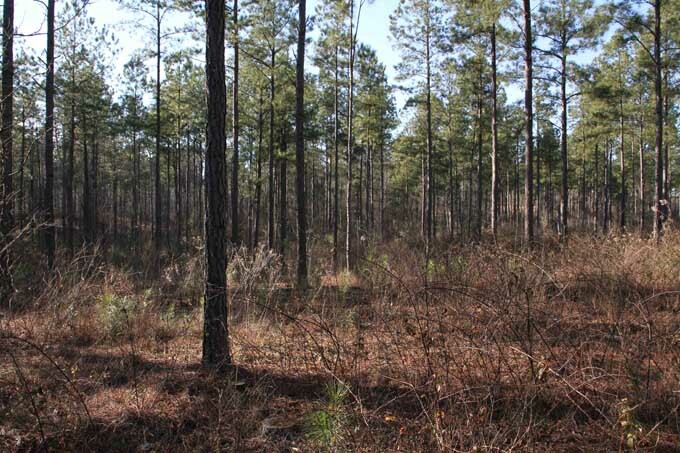 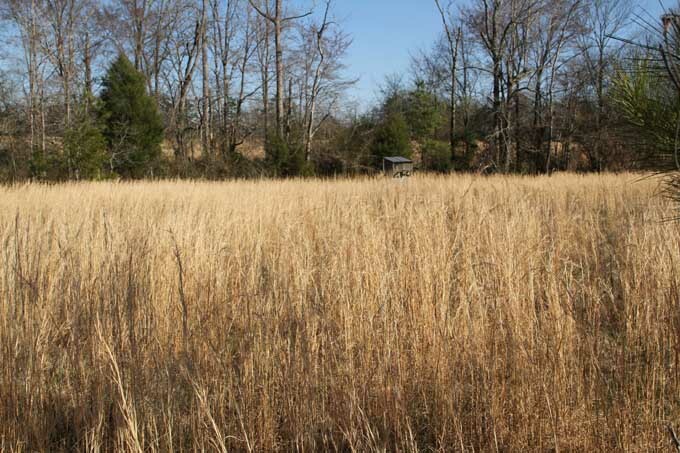 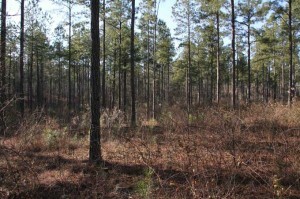 Located in south Cullman County, this beautiful, diverse tract would make a spectacular primary residence, family farm, or corporate retreat. 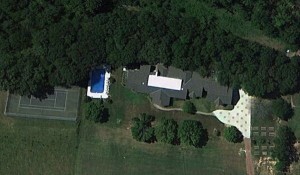 Highlighted by a 6,200 square foot home with 6 bedrooms, a pool and pool house, tennis court and kennels. 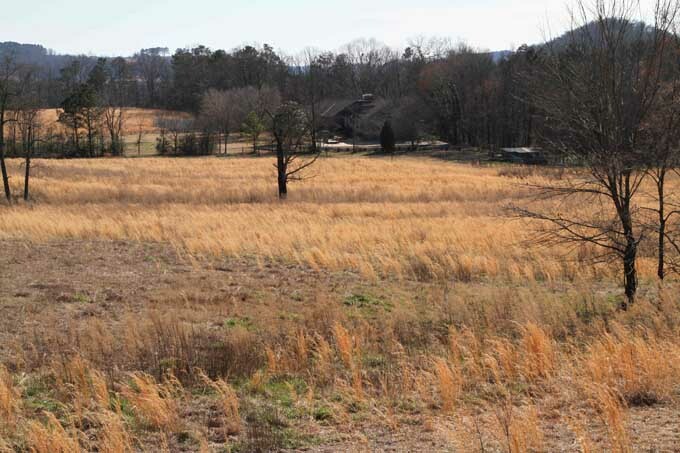 Gently rolling topography has been utilized for cattle and quail courses. 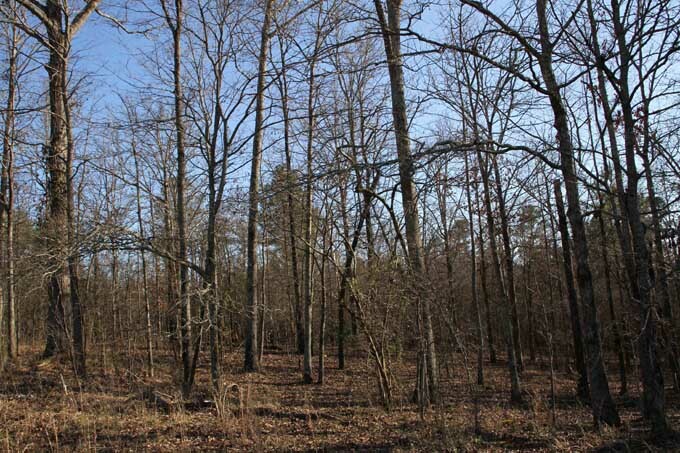 Great all-around recreational tract. 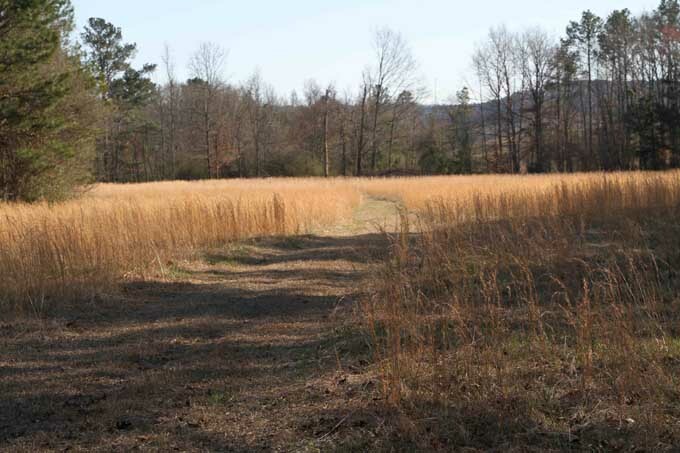 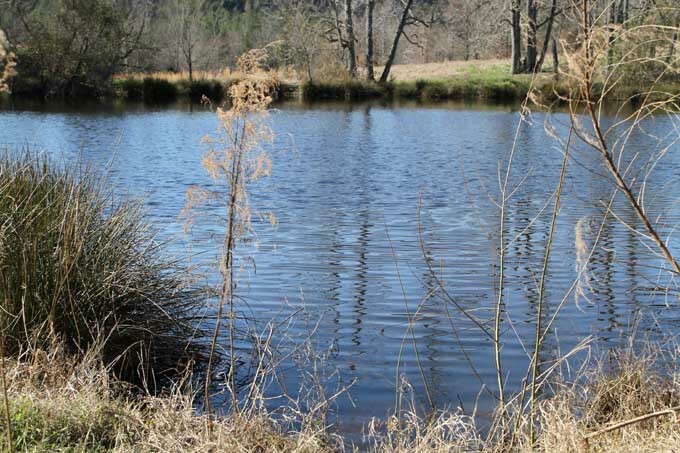 Deer, turkey, quail and dove hunting… Very nice setting for a horse farm and pleasure riding… Wonderful area near the Blount County line (Mulberry Fork). 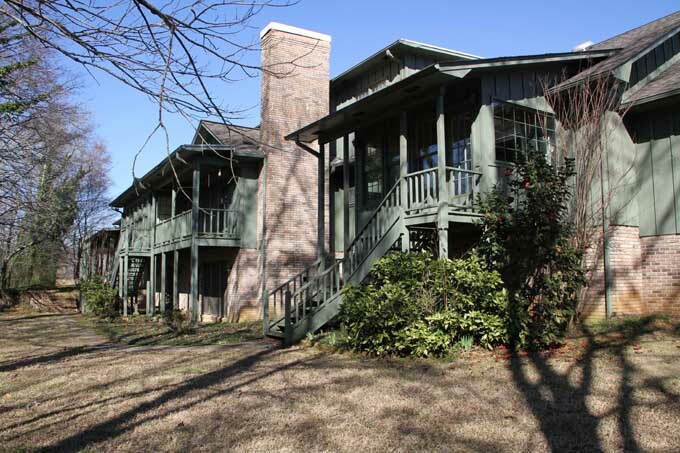 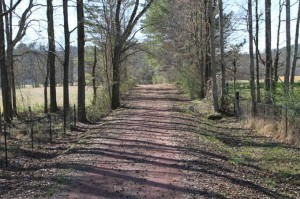 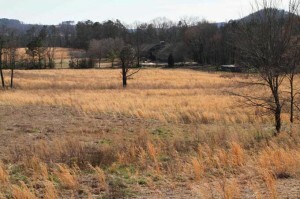 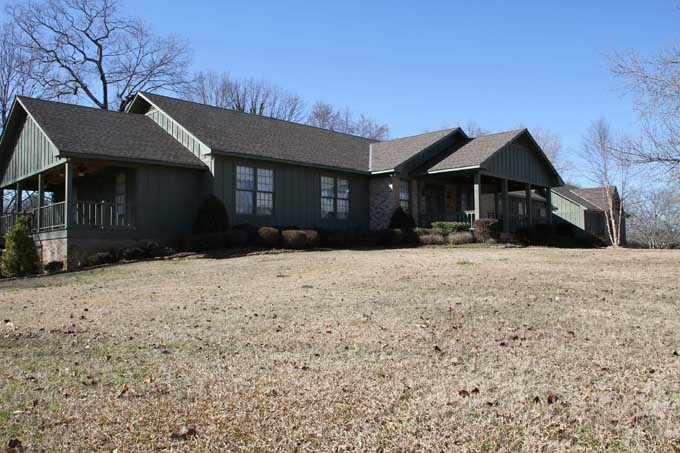 The home and 25 acres is also available separately Give us a call today to set a time to take a look! 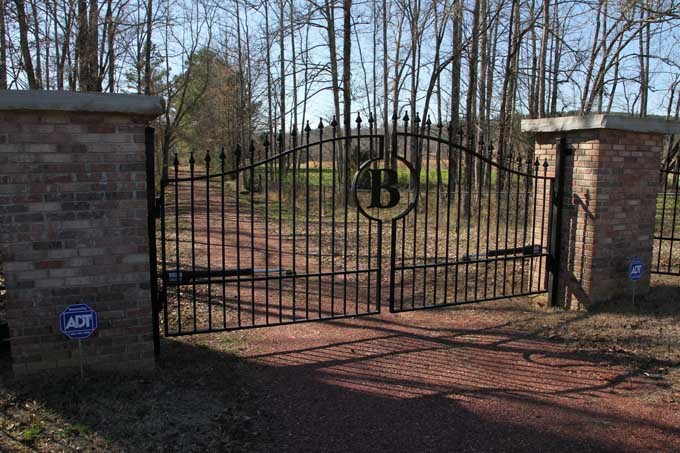 At BlackRidge Land Company, we strive to be the best, not the biggest. We offer the highest quality brokerage and land services and provide exemplary customer service. 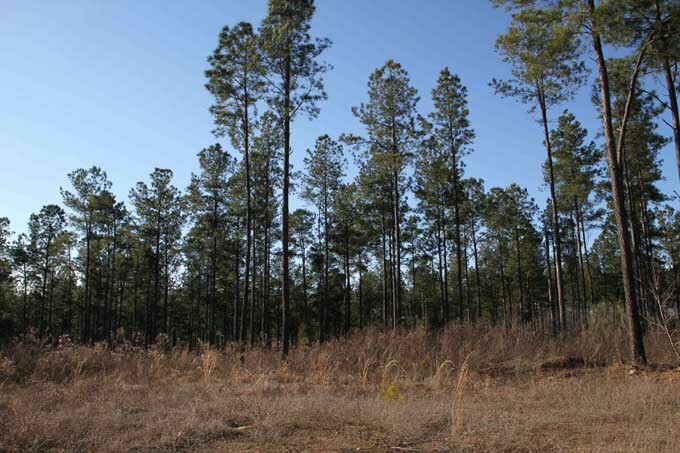 Building long-term relationships through solid results, BlackRidge Land Company will exceed your expectations. 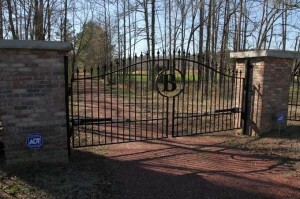 We will always represent our clients interests with integrity and in a professional, diligent manner; We are committed to ongoing communication with our clients through regular updates on client specific activity and market conditions, and by being responsive to questions and concerns; The bottom line we will always strive to do the right thing.